YouTubers or bloggers, everybody hates making negative camera reviews, it´s an awkward situation but it's necessary. 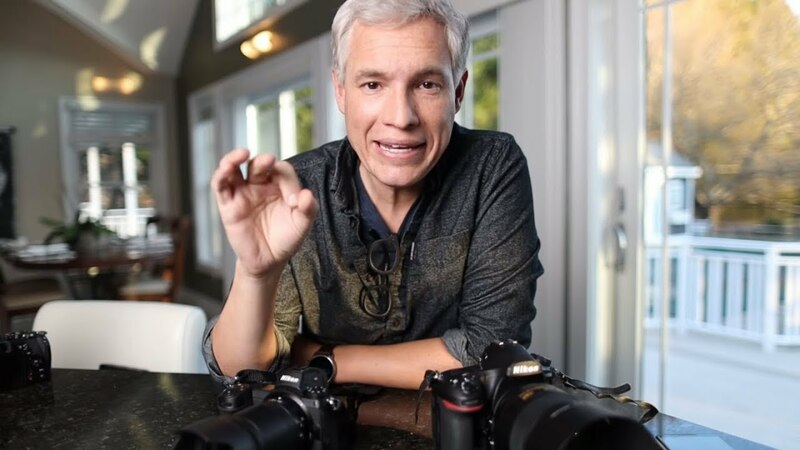 Sometimes a brand new camera just doesn't perform like we would hope and in this video, Tony & Chelsea Northrup explain why they feel it's their responsibility to potential buyers to give them all the information they need to know whether to buy it or not. Thanks to this kind of "brutally honest" reviews, maybe camera manufacturer will see it and fix with firmware updates, Fujifilm XT-1 was a good example years ago.